Join Zali Segal and Roger Moore of Seattle Hypnosis as we discuss Hypnosis For Motivation on Hypnosis Health Radio. Throughout history, charismatic men and women have used various forms of hypnosis to influence nations and change the course of history. Today, modern hypnosis techniques are used by skilled practitioners to help people heal, erase negative habits and instill positive new ones. 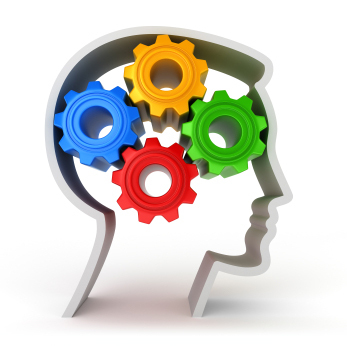 Hypnosis by harnessing the power of the subconscious mind to efficiently achieve goals in all areas of life. You can learn how to hypnotize with self-hypnosis here at Hypnosis Health Info with free hypnosis downloads. Zali Segal is a highly respected and sought-after counselor, trainer and author. 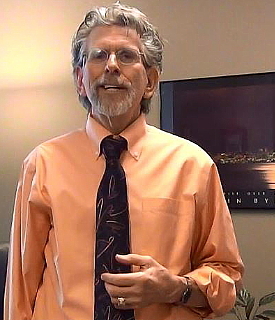 He is known for his unparalleled success in inducing clients and students to increase motivation or alter behavior patterns through hypnosis by applying strong analytical, intuitive and interpersonal skills. Zali is recognized for integrity, “people” skills and a commitment to hypnotherapy excellence. He is the founder and director of the BreakThrough Institute in New York City, where he practices and teaches hypnotherapy. At Roger Moore’s Institute of Hypnotherapy, Zali’s book, Hypnotize This! is the primary text for Advanced Hypnosis. Hypnotize This! 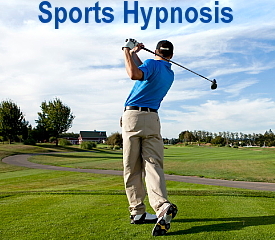 reveals the principles and theories of how hypnosis works. 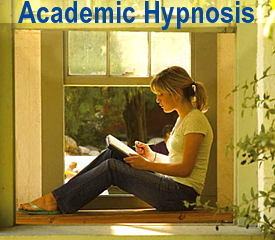 It is the most complete professional and practical course in hypnotism ever published. I highly recommend Hypnotize This! for anyone who is curious about hypnotherapy or who wants to enhance their hypnosis skills. 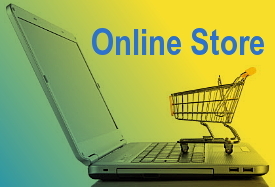 Here at Hypnosis Health Info you can learn how to hypnotize with self-hypnosis through the free hypnosis videos and free hypnosis downloads. The Light Switch Self Hypnosis technique is an easy way for you to use hypnotherapy to motivate yourself to achieve your goals. Watch Light Switch Self Hypnosis and find out how easy self hypnosis is. You can also watch these videos on Power Minutes: Power Minutes, How To Use Power Minutes, Written Suggestions, Course Corrections, Powerfully Creating A New Path and Orange Blossom. 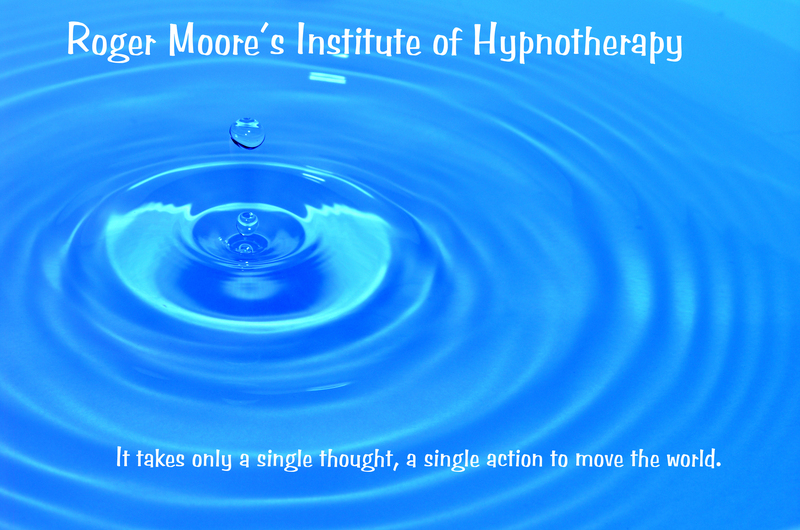 Read Moore On Hypnosis and to learn hypnosis at Seattle Hypnosis check out Roger Moore’s Institute of Hypnotherapy. Use hypnosis several times a day, every day. If you are in Seattle, tune to KKNW 1150 Alternative Talk Radio on Sundays at 7:00 AM, Mondays at 1:30 PM and Tuesdays, at 7:30 PM or anytime at Hypnosis Health Radio. Listen now to Hypnosis For Motivation With Zali Segal & Roger Moore Show # 35. Remember to sign up for your FREE 8-part audio course, Understanding Hypnosis, at the top of this page NOW!